English & Portuguese Service Manual /Repair Manual and Spare Parts Catalogue to Jeep Willys. 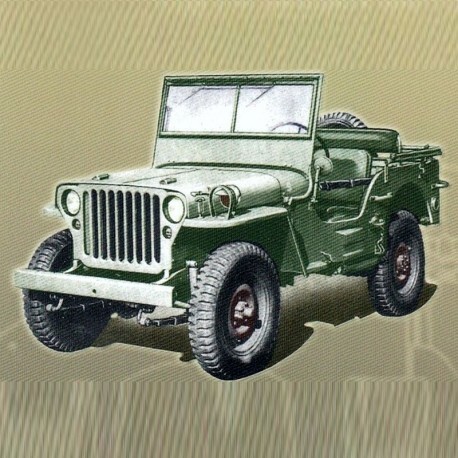 - English & Portuguese Service Manual and Spare Parts Catalogue to Jeep Willys. - Operation of materiel used in conjunction wilt major item. - Parts, special tools, and equipment for operation and organizational maintenance. - Engine description and maintenance ·in vehicle. - Motor BF dupla carburação!